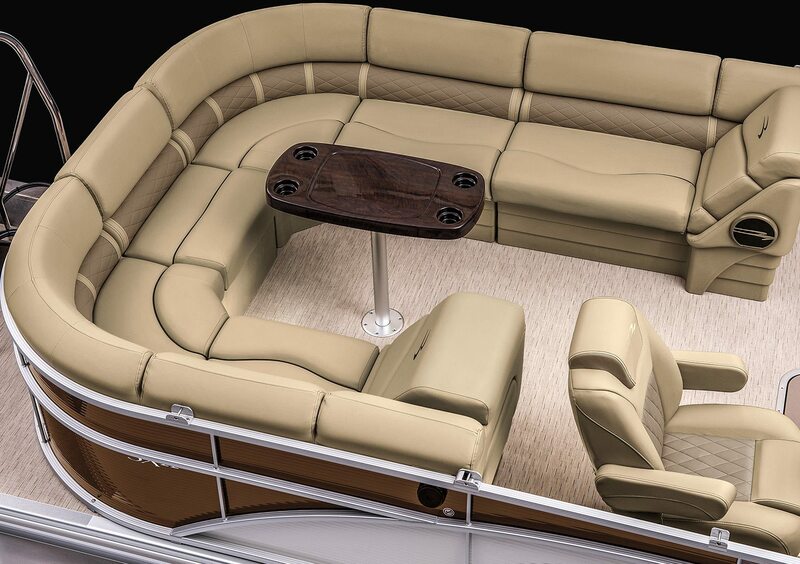 Pillowtop upholstered in Napa Beige accented with Tuscan Dune with pressed diamond pattern. 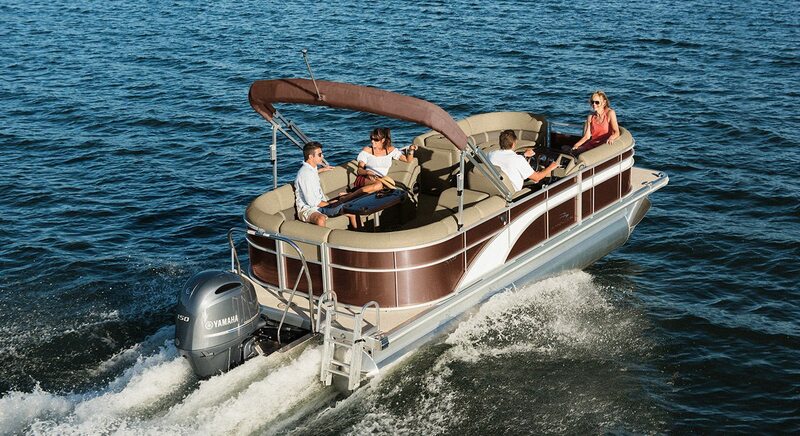 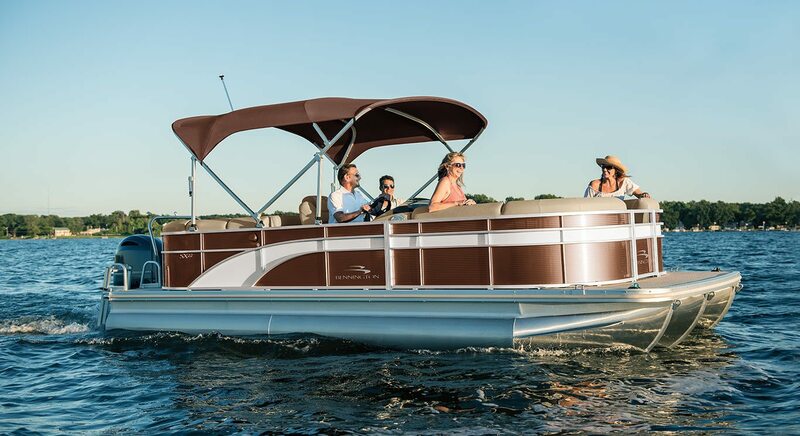 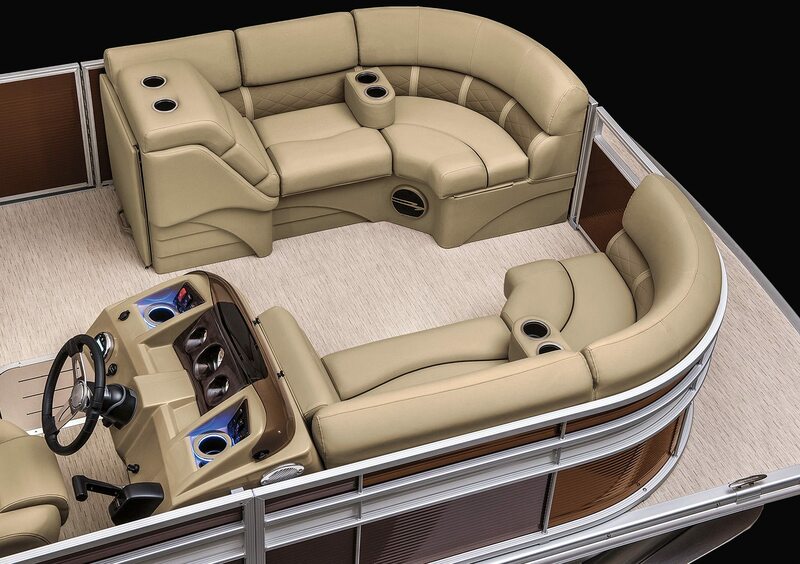 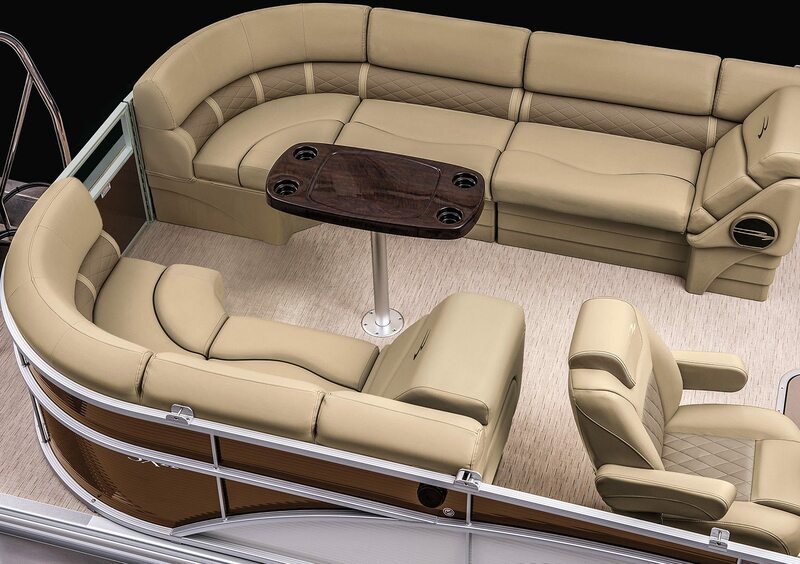 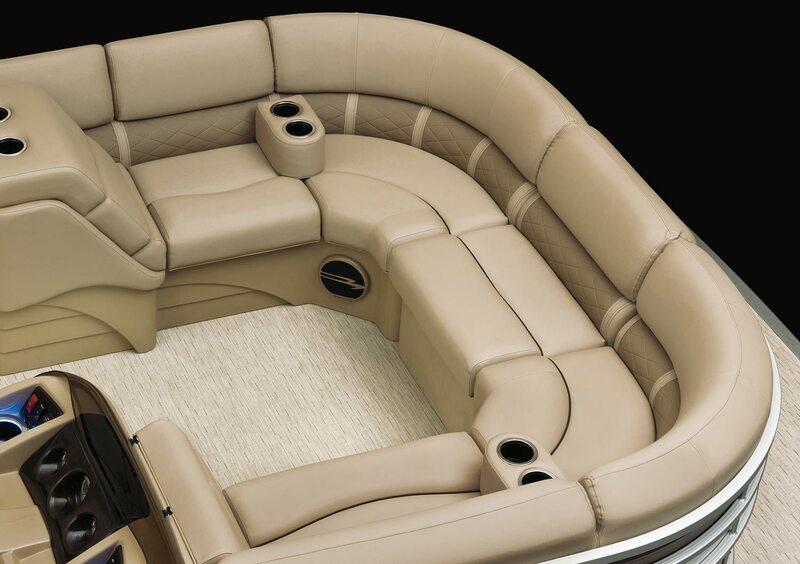 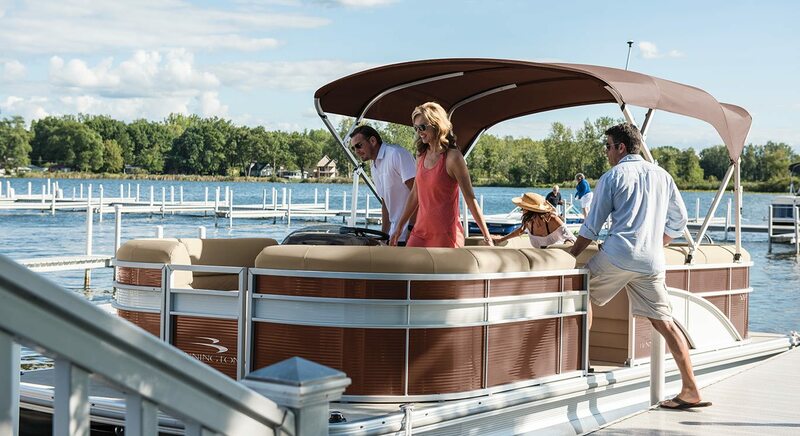 Shown with the optional removable bow/stern gate seat and portable cup holders. 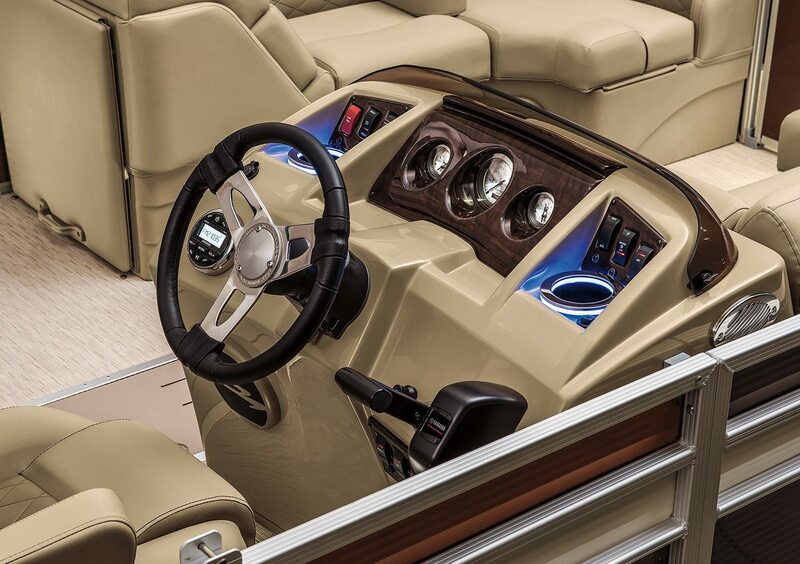 Dash and custom deluxe steering wheel trimmed in matching Expresso Teak.